Author: Clarke, Stephen Set In . 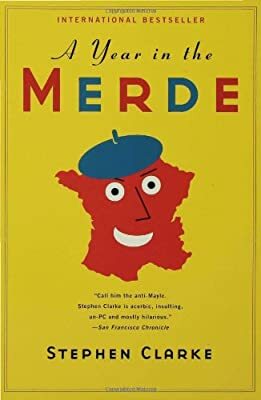 . .
Based on Stephen Clarke's own experiences and with names changed to "avoid embarrassment, possible legal action, and to prevent the author's legs being broken by someone in a Yves Saint Laurent suit," A Year in the Merde provides perfect entertainment for Francophiles and Francophobes alike.